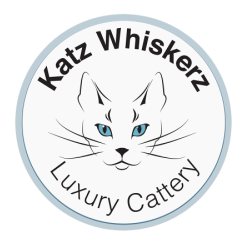 Katz Whiskerz - Welcome to Katz Whiskerz Luxury Boarding Cattery located in Woodbridge Suffolk. 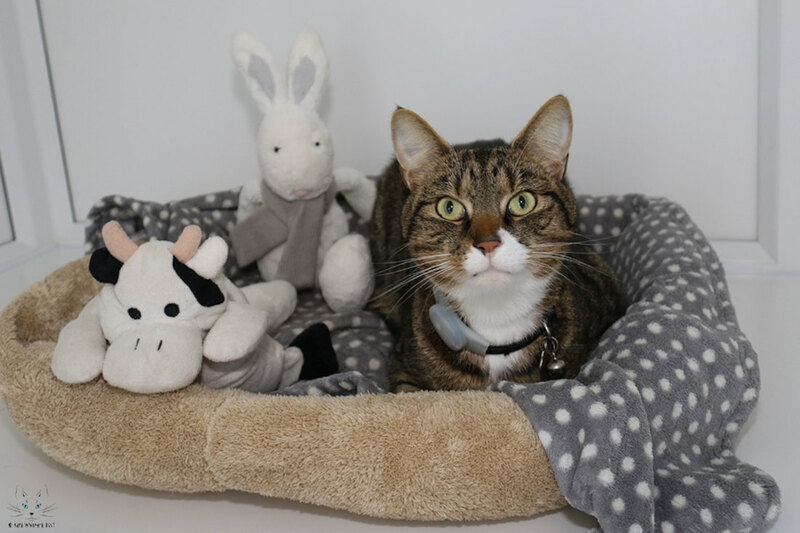 Would you like to leave your cat where it will be loved, where it will be safe, warm and well cared for? ​Would you like to entrust your cat with someone who truly loves cats?